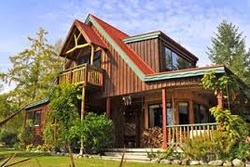 The Front Room is walking distance to all of Murchison, and looks out on paddocks, trees and the river. This little settlement is surrounded by mountains and, sometimes, mist which loops the bush-covered hills like a river ghost. 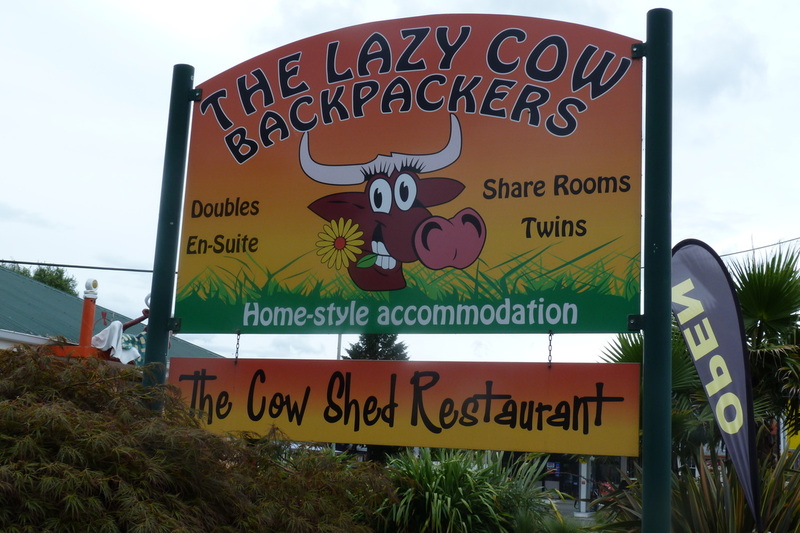 Great place to kick back, relax and enjoy the peace and superb views and surroundings at your 'home away from home'! 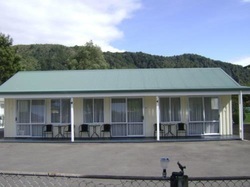 We have the full range of accommodation from non powered/powered camping sites, cabins, self contained units, Motels, and Luxury Cottages, ideal as a fishing Lodge. 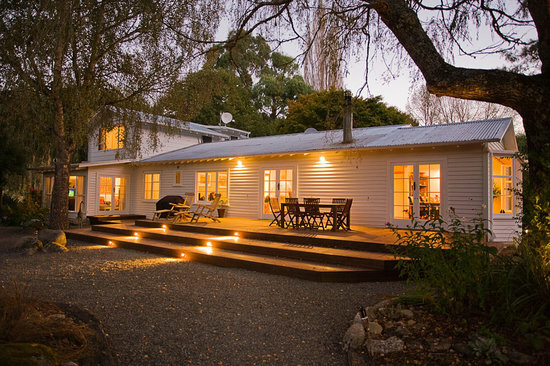 ​Welcome to Korimako Lodge, a luxury country lodge in a spectacularly beautiful setting offering comfortable and stylish accommodation for a maximum of six guests seeking to get away from it all. 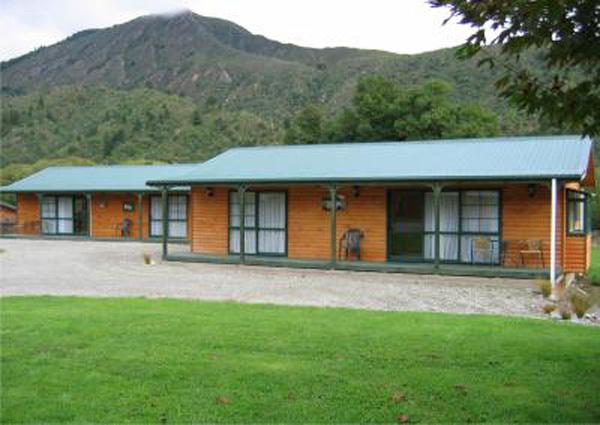 Whether you want to fly fish for trout, explore the forest, raft and kayak the nearby rivers, or simply sit back and relax, Korimako Lodge is the perfect place to stay. There is plenty of off-street parking at The Old Bank and there are three restaurants within just 200 metres. 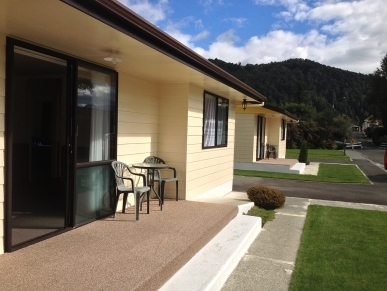 ​We offer 1, 2 or 3-bedroom units that are incredibly spacious, each with a full kitchen, fridge/freezer, washing machine and a proper oven - so you can cook your meals with ease if you want to. 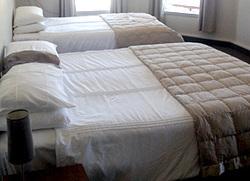 All bedrooms are separate from the lounge and our 3-bedrooms have 2 bathrooms and toilets, so no waiting for the kids! 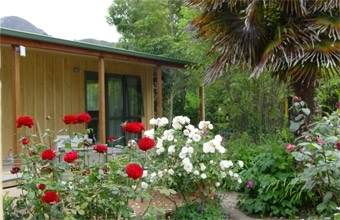 ​﻿Riverside Holiday Park is located on the Buller River front with more than 18 acres of well-established grounds. We’re comfortable, clean, and affordable. Only a short walk to Murchison township. 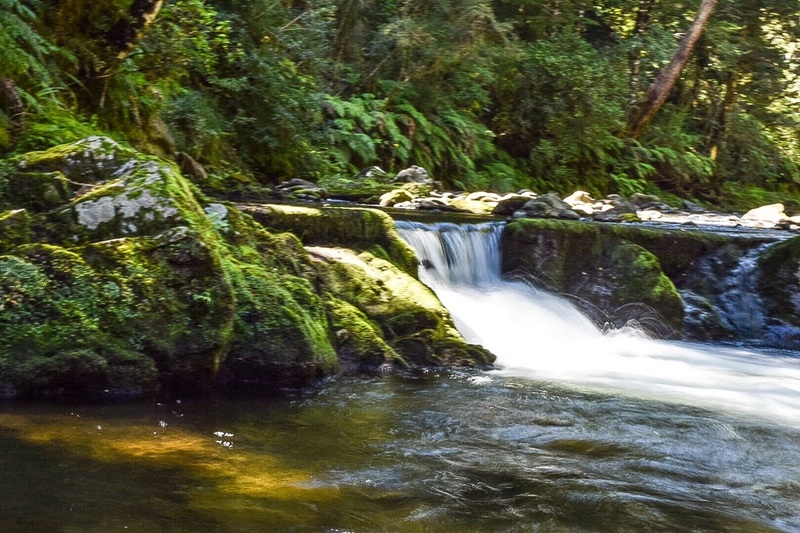 A gathering place for kayakers and rafters and a perfect place for fishermen and hunters to use as a base.